You want pizza with “cheese,” but the pizza chain you hit doesn’t offer vegan options. You eat a sandwich and want to add an additional savory flavor to the stack, but don’t have vegan cheese. You are at a party and see incredibly delicious looking cheese slices enticing you to take a bite. You cringe at not being able to have the savory, creamy taste of cheese again. Until vegan cheese comes to the rescue! 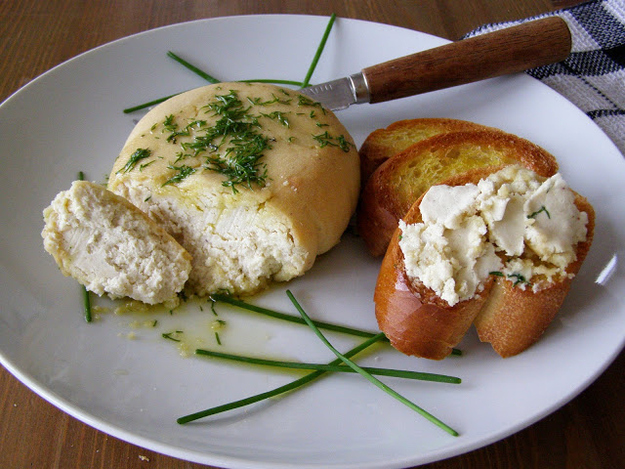 Learn how to make fantastic, savory cheese logs to raw vegan cheese that will blow your mind. 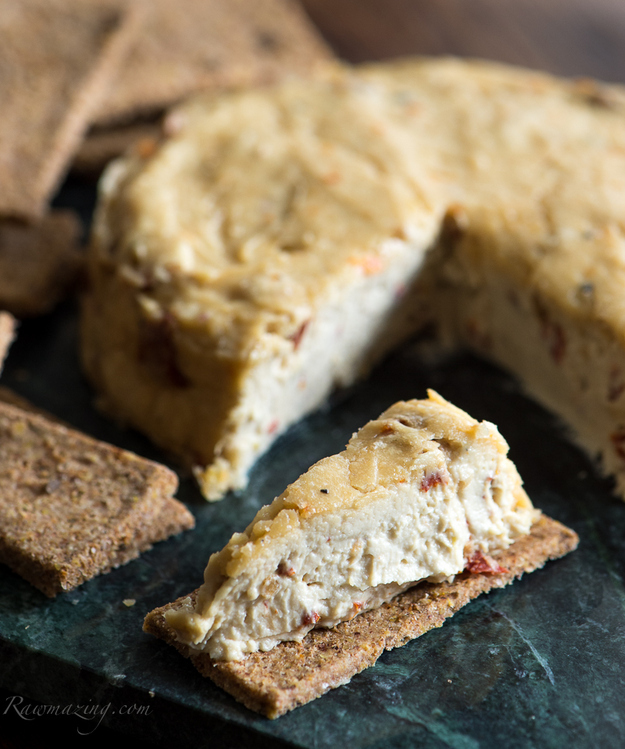 These vegan cheese recipes will not only satisfy your craving for cheese, without the animal cruelty, but might also fool guests at your next get-together. 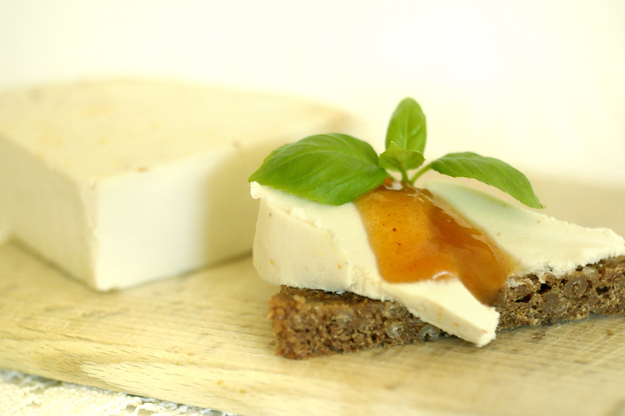 These vegan cheeses are pure and easy to prep and put together. Yum! 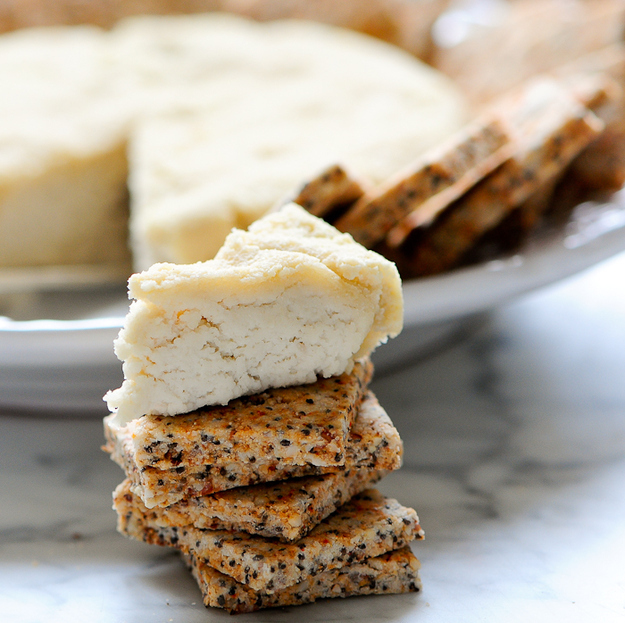 This perfectly creamy-meets-crumbly treat can be extra posh when served with olive oil and herbs. Get the full recipe at Maple Spice. 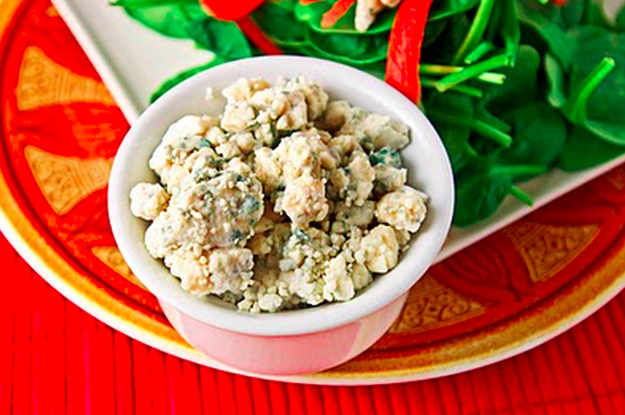 Rawmazing’s perfect appetizer uses a cashew base. Get the recipe here. 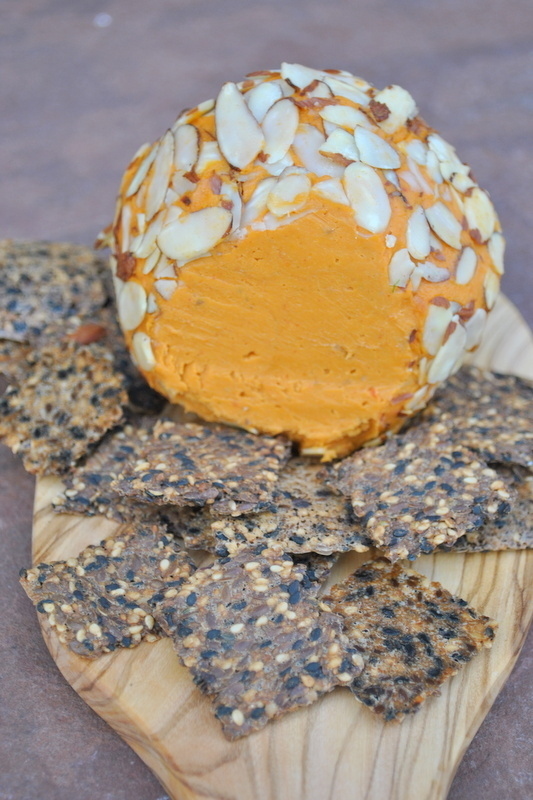 There are a good handful of ingredients in this cashew-based recipe that appear to create a magical amalgam because the result is a cheddar-esque spreadable that’s actually sharp. Get the full recipe at Vegedout. BRB, googling ALL the pasta recipes now. Get the full recipe at Ezontho. 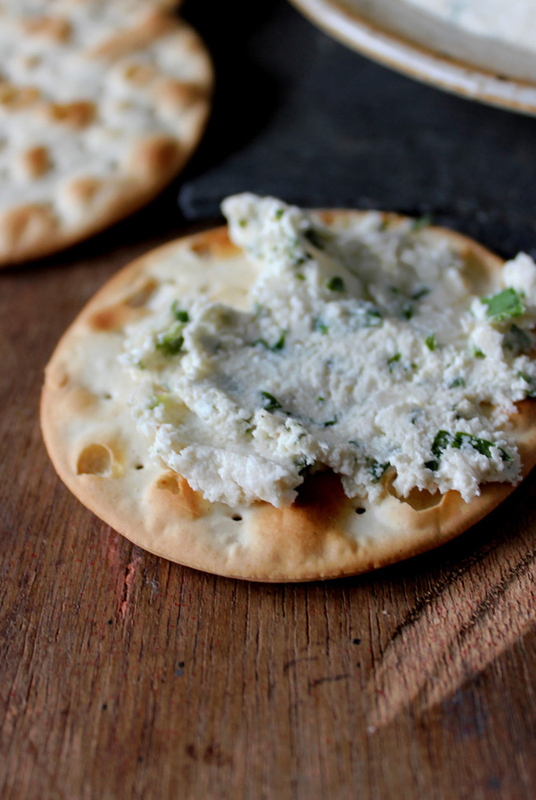 It’s not just any old cream cheese; it’s made with dill. Get the full recipe at Flourchild. 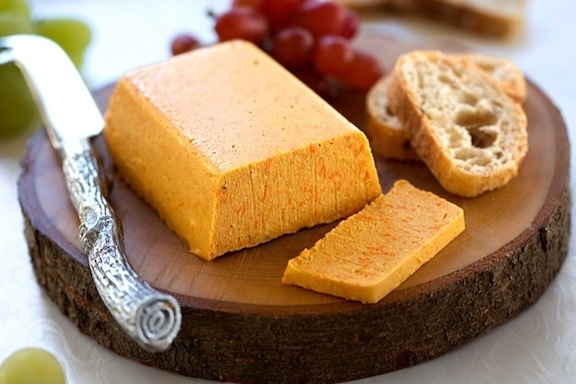 You can slice or spread this spicy cheddar variety. Get the full recipe at VegKitchen. 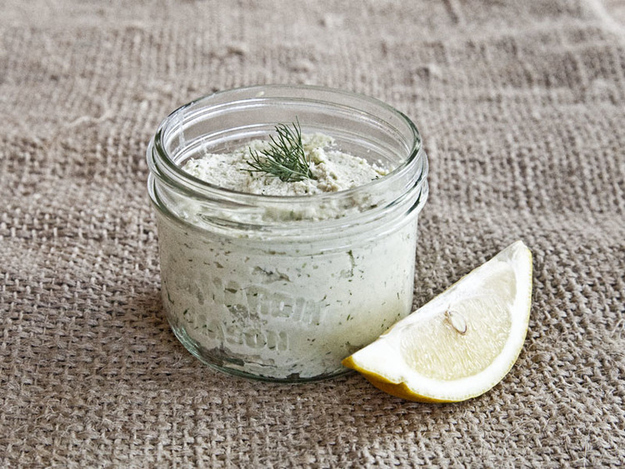 A cashew base that gets covered in crushed peppercorns, dill, and rosemary. Get the full recipe at A Profound Hatred of Meat. 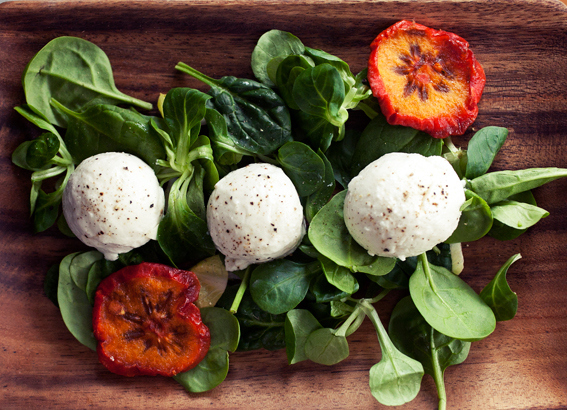 The texture on these “mozzarella” balls looks just perfect. Get the full recipe at Veggie Wedgie. SoooOOoooOO creamy. Get the full recipe at Peaceloveveganfood. The secret ingredient in this is fermented tofu. Get the full recipe at Melomeals. Tart flavor comes from lemon, while coconut flour lends that slightly crumbly texture. Get the full recipe at Including Cake. 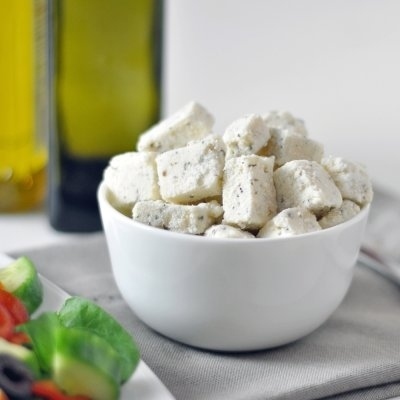 All you need for this is almonds, water, olive oil, lemon juice, garlic, and salt. 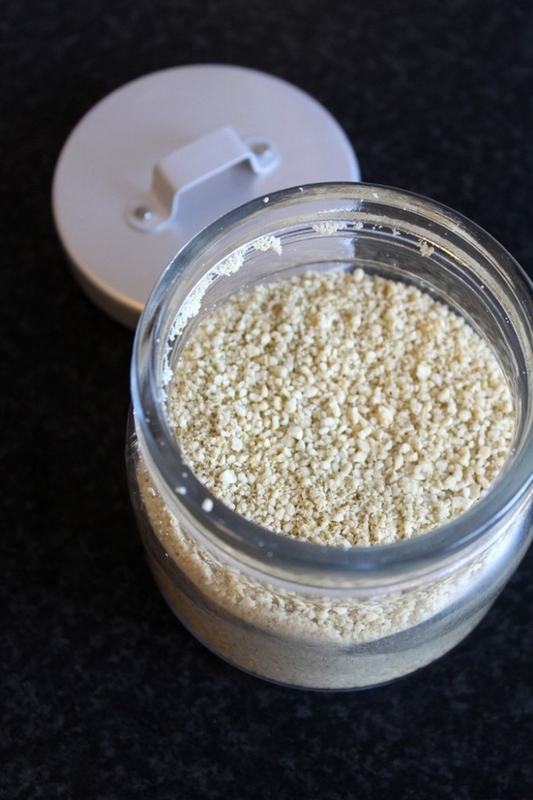 Get the full recipe at Rawmazing. Finally! 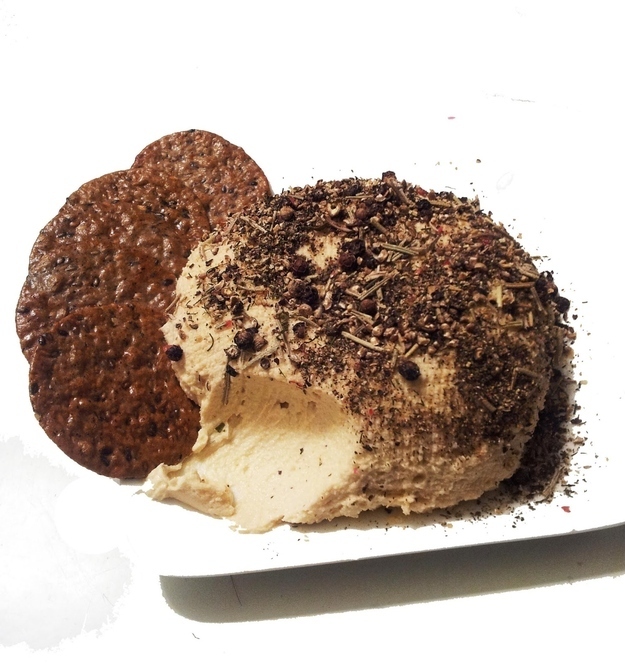 Your vegan answer to Boursin. Get the full recipe at In Vegetables We Trust. 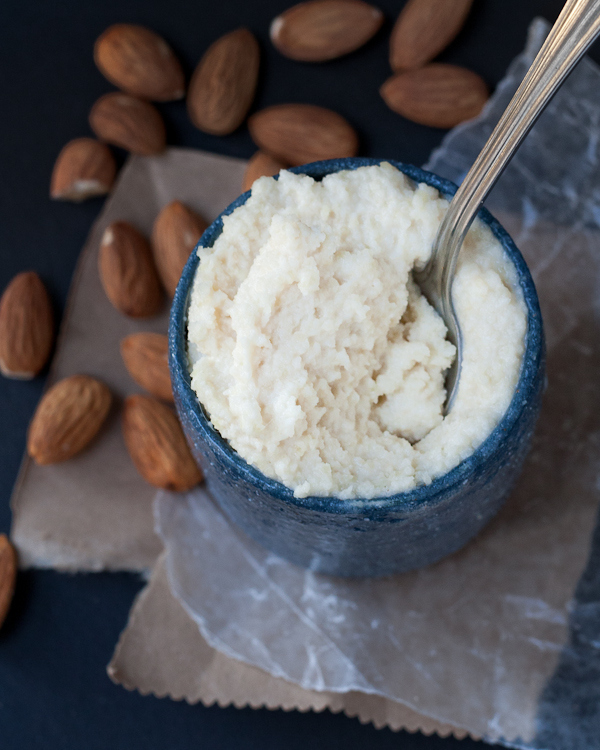 Here’s a vegan ricotta that doesn’t require soaking or a blender. Get the full recipe at Chel Rabbit.